My 1080 TI arrived… Tomorrow I will switch the 980 with this one, if it fits. It’s huge! What’s the best procedure here? Just set the existing card up as a generic vid card, and swap ‘em? Use Display Driver Uninstaller (DDU) to clean it out, and then swap ‘em? I had some weird issues when I went from a 780 to a 1070 so I’d suggest you use DDU then swap. Yip. Not a bad thing to do. Start simple. 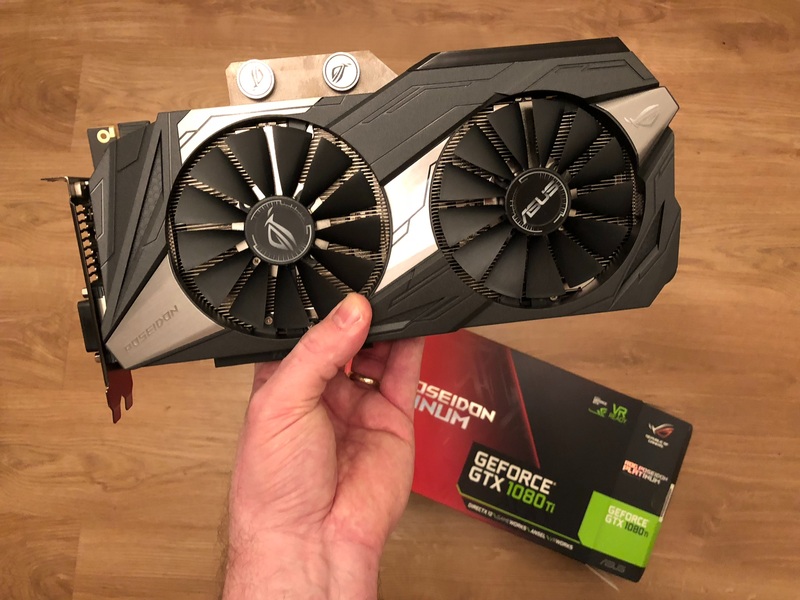 EDIT: I also offer as a volunteer to dispose of the old 980 for you. And listen this… FREE OF CHARGE! I’d even pay shipping. Uh? What a great guy I am! Dangit, I was going to volunteer as tribute. Oh. No. You. Did. Not…! Well…whats it like? Its tomorrow already!!! Got called out on a flight…! I’m on the phone with our union guys. We need to update the contract. No flying when new hardware or software is available. I have only done a few testflights in IL-2 and DCS. I haven’t played with any settings, but same scenarios with the 1080TI shows a substantial improvement. Where I usually get 90 FPS with ASW kicking in almost 50% of the time, there was a solid 90 all the time now. Even in DCS:Normandy and in DCS:NTTR with mirrors on. So, you guys have fun in 2.5 now. 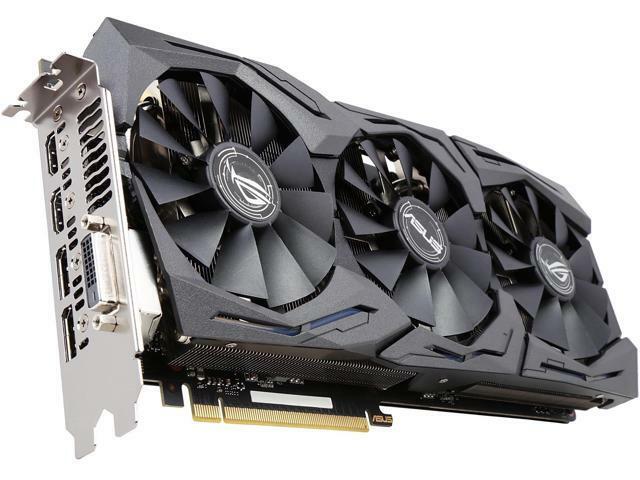 I am so thinking of doing the same - switching out a two year old 980Ti for a 1080Ti. But my mid-sized case is limited to the shorter GPUs that are ~10.5" long. I can’t believe the 1080 I bought a year ago for $800 is now $1300?? LOL…and go without gaming for a few weeks or months? NEVER!! Just imagine the money you could make? !